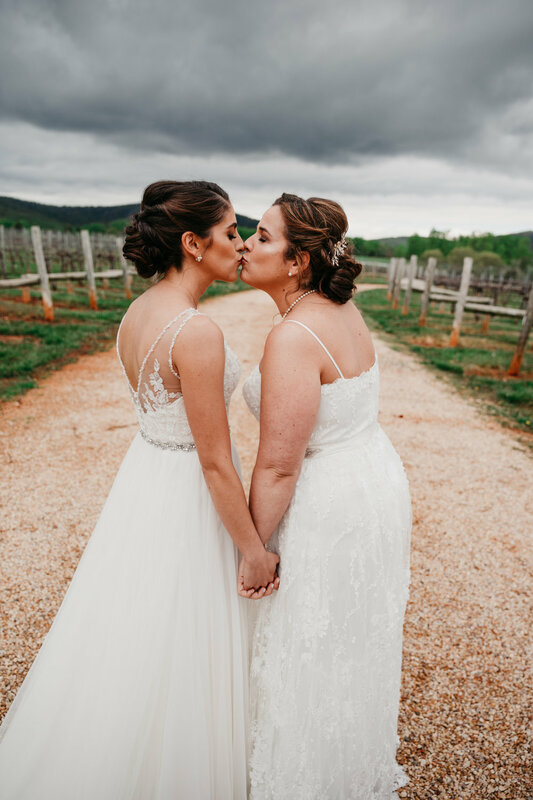 Amanda & Adria| Bright and Beautiful Wedding at Keswick Vineyards — Angelica & Co.
From the moment these lovely ladies and I crossed paths my gut told me I had to have them! Furthermore, I was secretly/semi not-so-shamelessly plotting for ways to make them my friends "in real life"! Everything about their energy and vibes called my name, (two things I pride myself in honoring as a human in general). Well friends, my plotting and planning WORKED! *pats self on back* Not only did we quickly become fast friends, but we also took the planning to the next level because of the bond we created and shaped their wedding weekend into one that was simply magical. The wedding may be over, but this friendship lives on! Luckily, they're also located in this beautiful new city of mine. Next stop: Happy Hour! 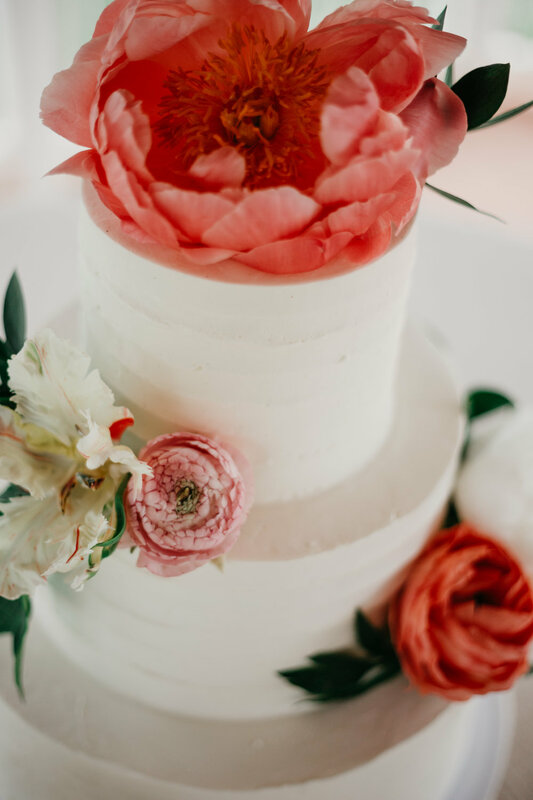 WeddingsAngelica Laws July 16, 2018 Weddings, Charlottesvile Weddings, Vineyard Wedding, Angelica & Co. Weddings, Angelica & Co.